Cinemas, theatres and auditoriums have a number of potential acoustic issues that should be addressed to benefit performances and screenings: the sound from the movie or performance, particularly voices, should be clear and not obstructed by echo. 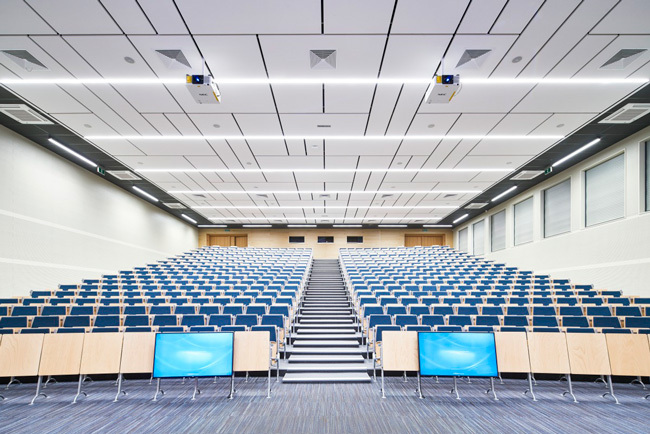 Cinema/auditorium spaces are generally large and as soundwaves disperse across the room, speech intelligibility can be compromised. Noise from adjoining areas such as lobbies can be disruptive and can adversely affect users’ enjoyment. The spoken voice during performances, whether on stage or on screen, needs to be clear. 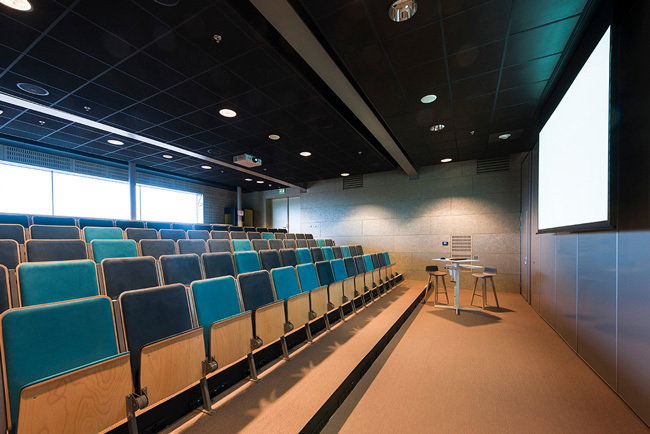 Good acoustics allow for speech to be heard as it was intended to sound. Cinema spaces need to project loud sound but at the same time enough sound needs to be absorbed that sound levels don't become uncomfortable. This is where strategically placed sound absorbing materials are required. 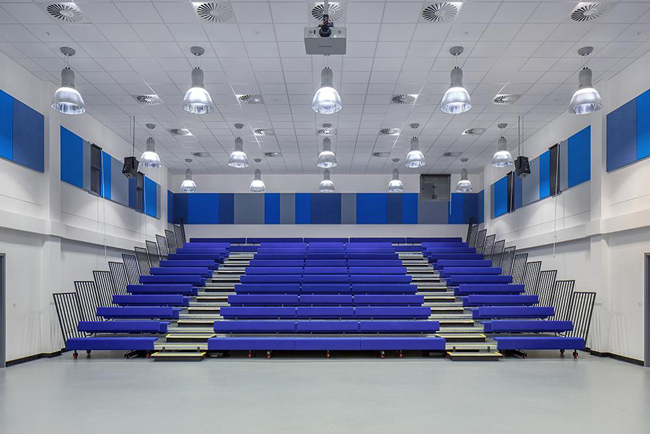 When conversations do need to take place, acoustic privacy is key as it ensures that voices and noise is blocked and absorbed before it can disrupt other users in the cinema/auditorium space.